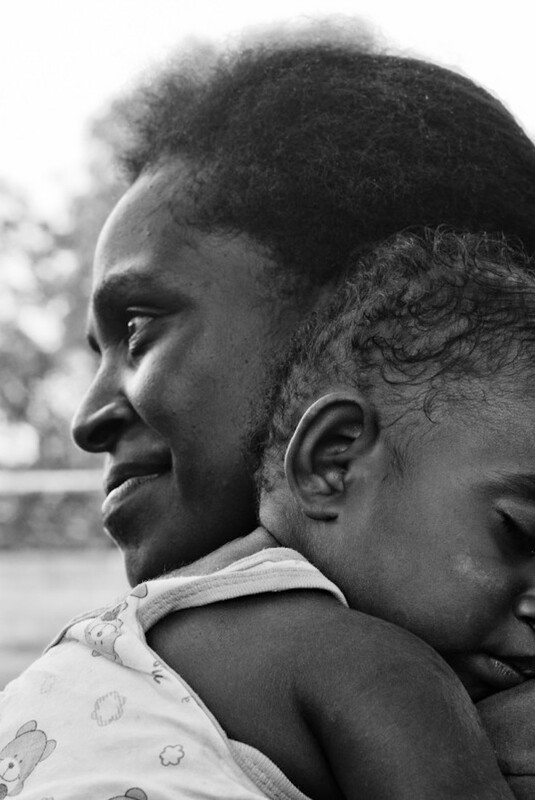 The National Bail Out Collective launched in May 2017 with a campaign to post bail for Black mothers who would otherwise be separated from their children on Mother’s Day. The effort raised enough funds to free about 100 women who were in jail awaiting trial and sparked a year-round movement, with fundraising drives for Father’s Day, Juneteenth and Pride. In all, the group’s efforts helped more than 200 Black people return home to their families while the await trial, effectively giving them a way out of a system that disproportionately impacts African Americans.